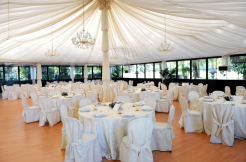 The Venue by Grande Center – Are you Planning a party or function? 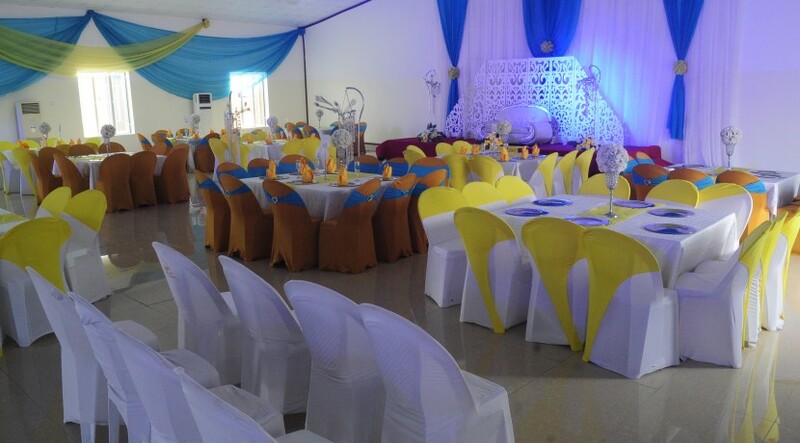 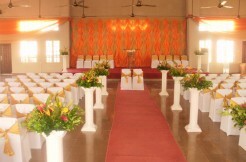 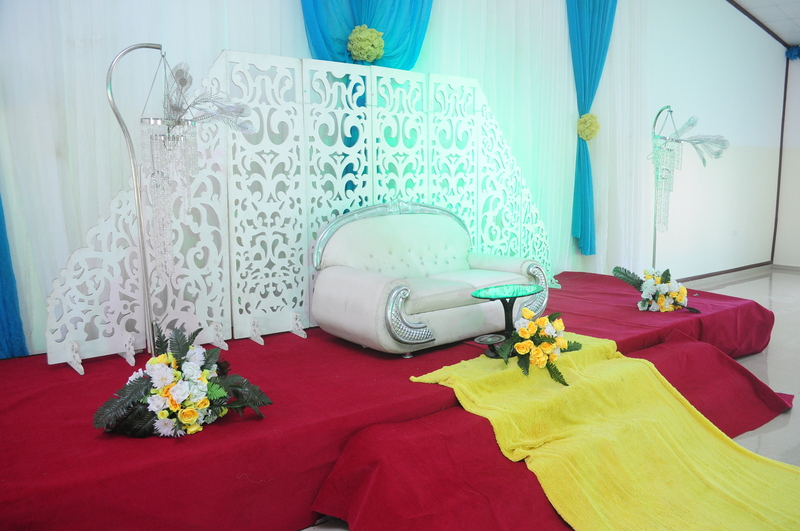 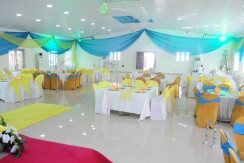 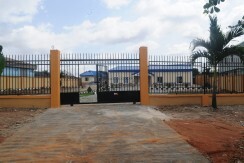 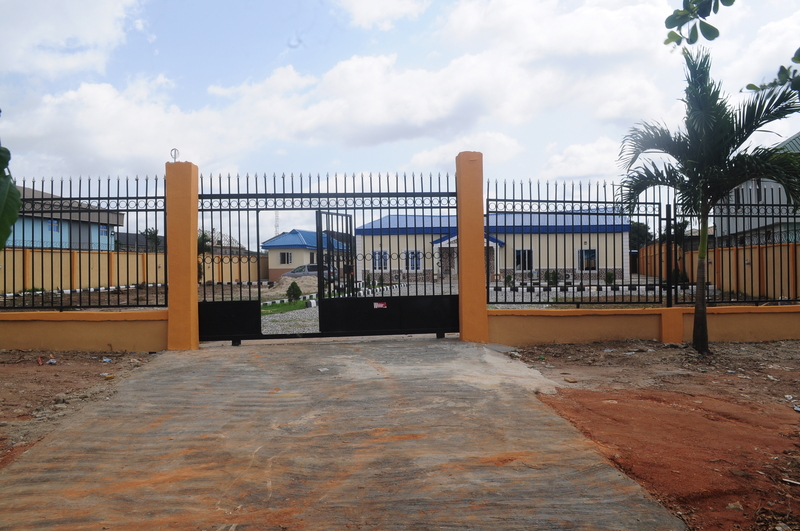 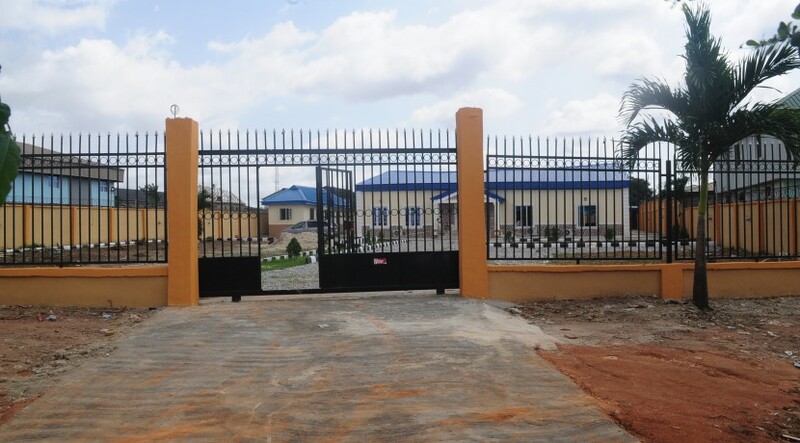 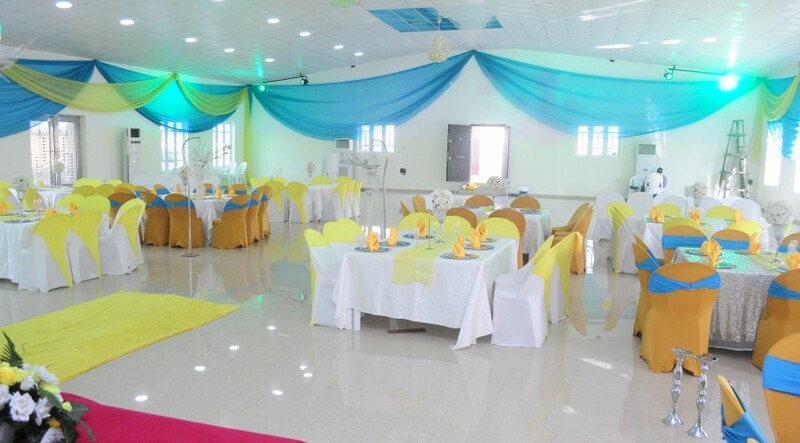 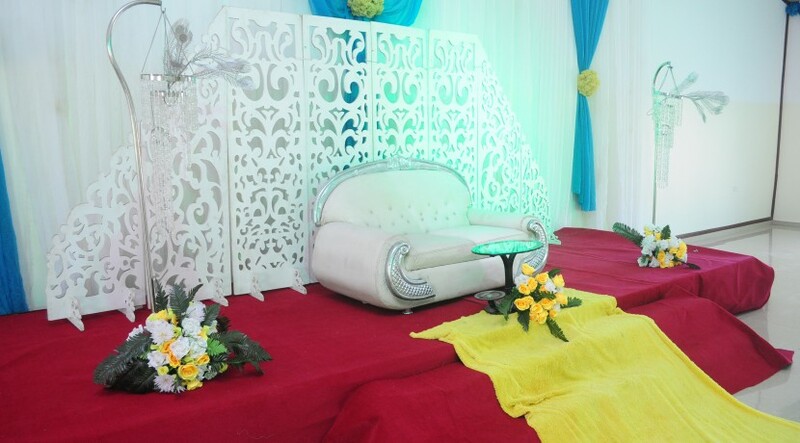 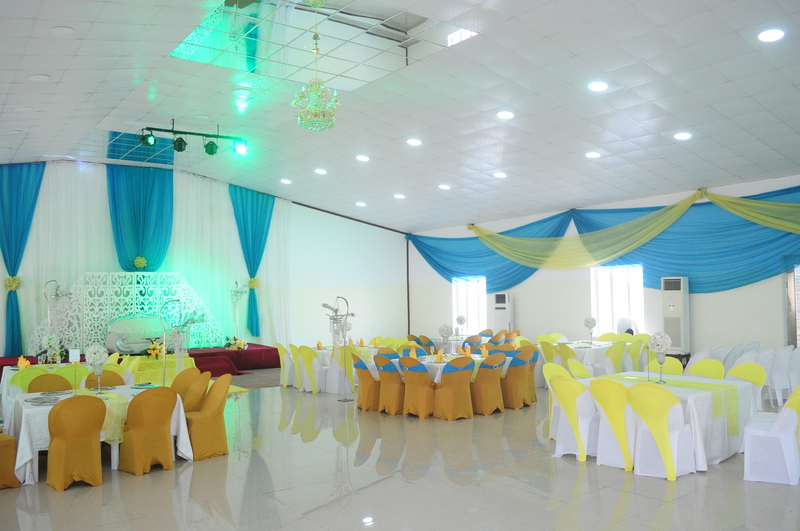 Do you need a multipurpose hall for your event? 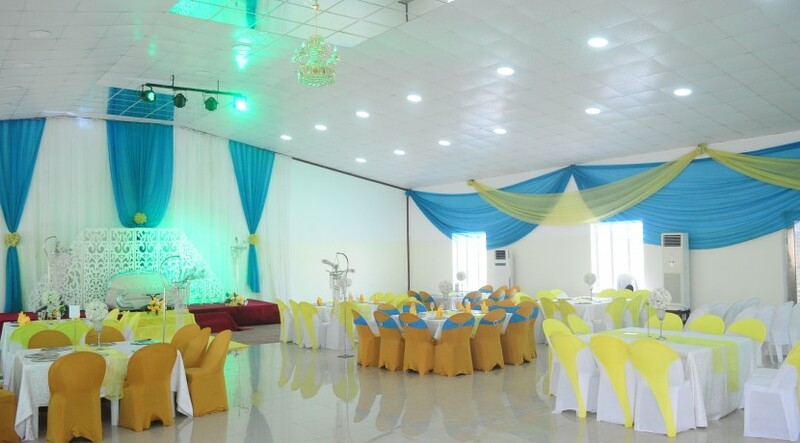 Looking for a convenient place to meet or host an event? 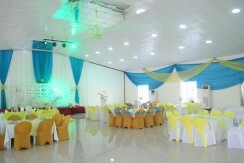 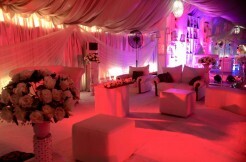 Then look no farther, you’ve just found the right place for all of your event! 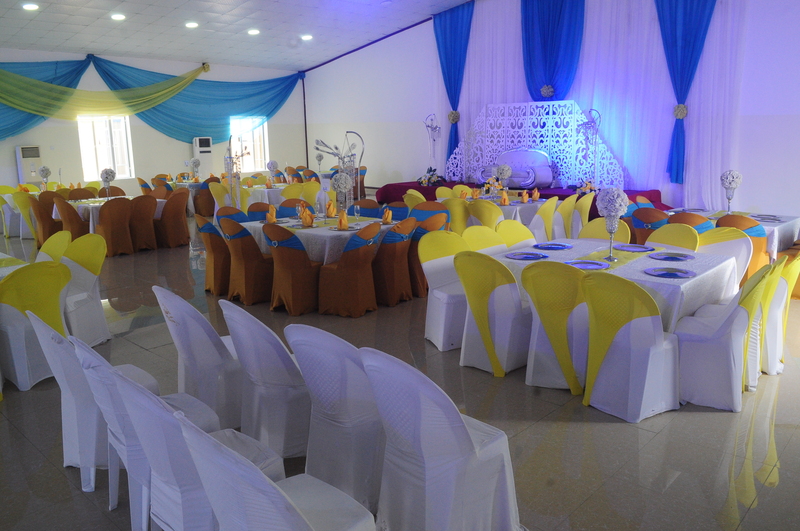 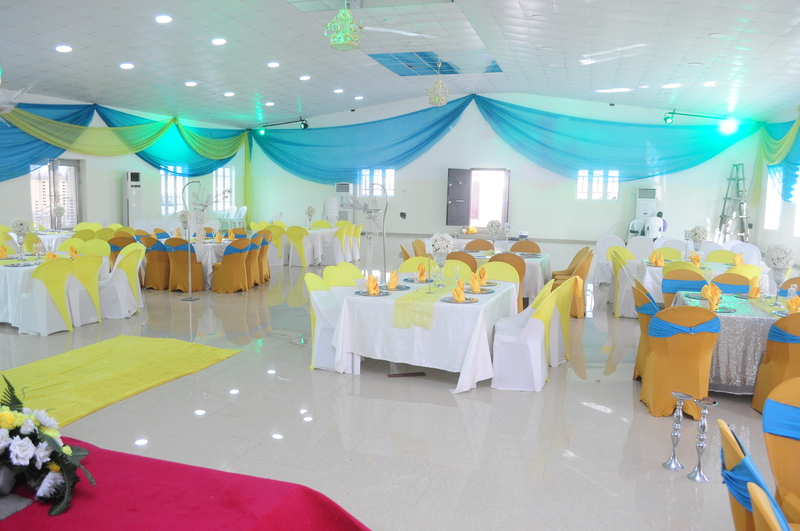 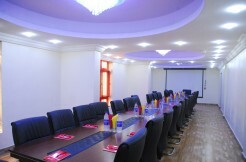 Whether you are planning a small banquet or a grand affair, you have the best place for you at Grande Center.